A lot of swag is dumb. Traditional promotional swag is often a waste of plastic and has no functional value. It remains hidden on a shelf. 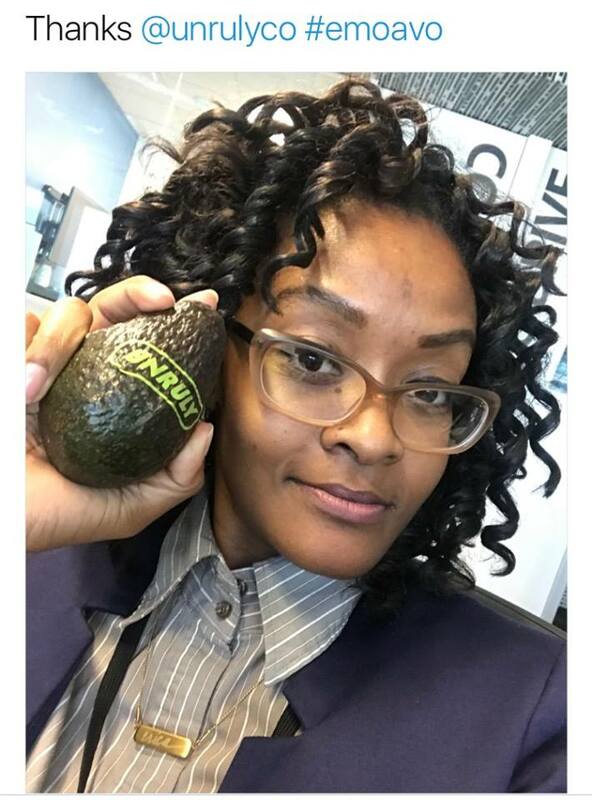 I created eco-friendly, edible swag by printing logos on avocados. Nobody needs another water bottle. After its launch in 2016, the avocados have been purchased by individuals and companies nationwide, shipped from California. Someone ate my non-artificial freshly made branded fruit cups. 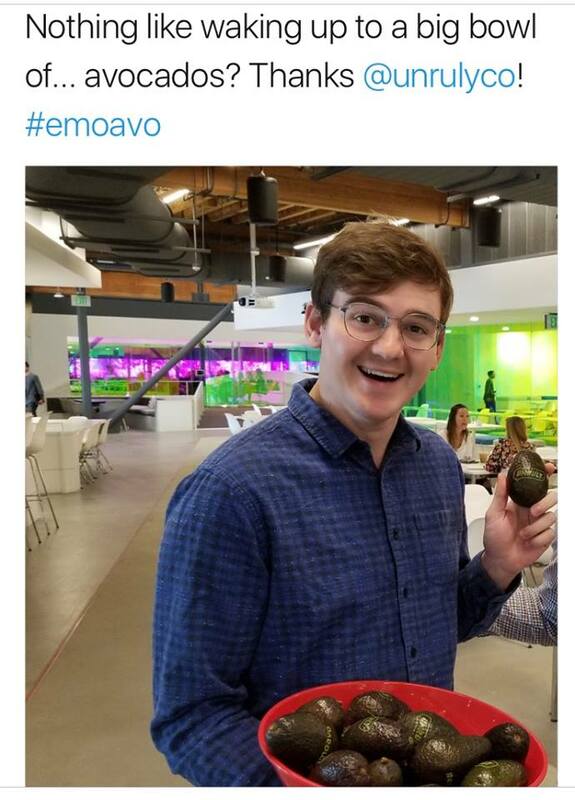 Why stop at avocados? 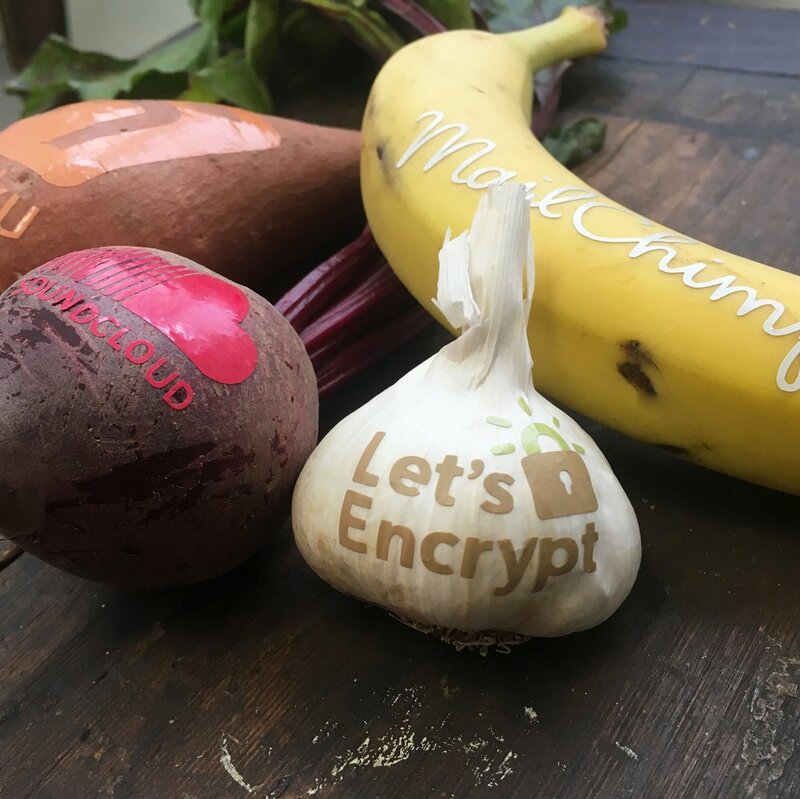 I also created Branded Fruit — which puts logos on all possible produce, creating unique and memorable swag. Unlike stress balls or t-shirts, branded produce is guaranteed to be photographed, remembered, and enjoyed as food.